Hello Linux Geeksters. 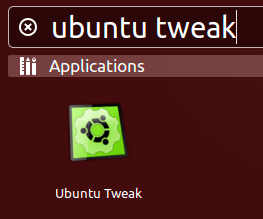 As you may know, Ubuntu Tweak is a powerful tweaking tool for Ubuntu, allowing the users to manage the font sizes, choose the default GTK+ theme, edit the quicklist, remove old kernels and many others. The latest version available is Ubuntu Tweak 0.8.8, which has been recently released, coming with some fixes for some bugs and support to clean the cache2 folder for Firefox. 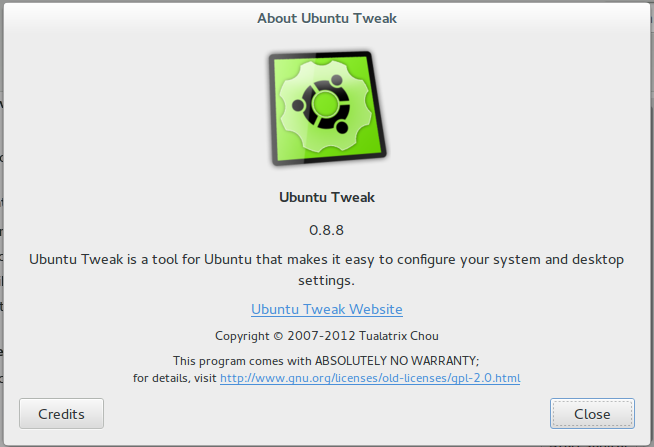 In this article I will show you how to install Ubuntu Tweak Tool 0.8.8 on Ubuntu 14.04 Trusty Tahr.